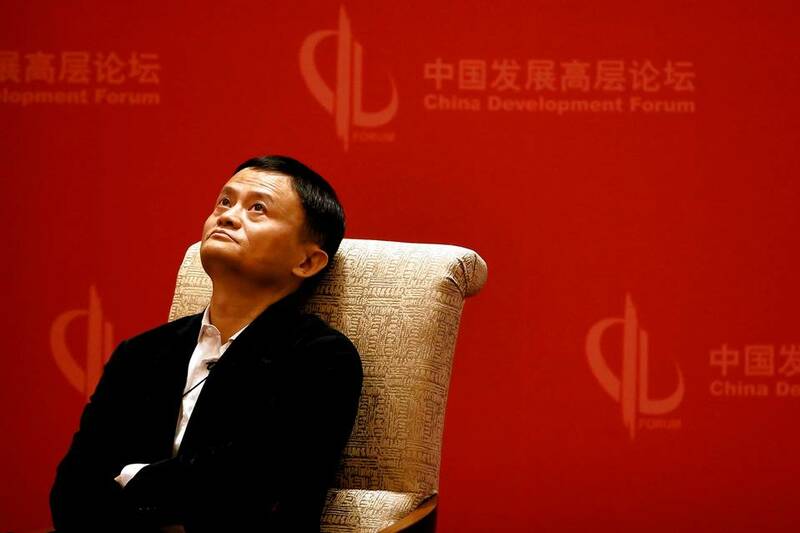 Alibaba founder Jack Ma has recently come under fire for commenting that China’s unbranded goods are usually better than their branded counterparts. “The problem is that the fake products today, they make better quality, better price than the real product, than the real names,” he said in Hangzhou at Alibaba’s investor’s day on Tuesday (14 Jun). 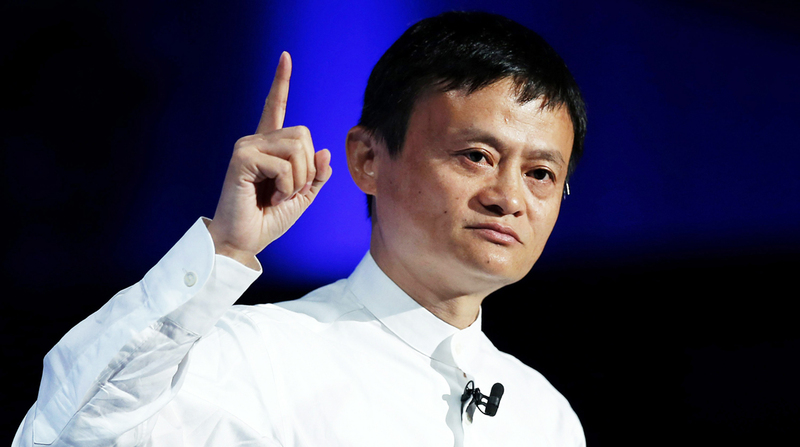 Noting that the “way of doing business has changed” due to the presence of Chinese factories marketing their lower cost, brand-free imitations to consumers via e-commerce platforms like Alibaba, Jack Ma still holds true to his company being able to handle the problem “better than any government, any organisation, any people in the world”. He admits, though, that the problem cannot be eradicated completely, due to the ‘human instinct’ retaining a market for cheaper goods. Yet, the seemingly lack of efforts to date has been the subject of increasing scrutiny, with the Chinese government criticising the company for failing to curb fakes, and the US government issuing a stern warning that the company can be put back on the “Notorious Markets List” if they fail to be stricter on pirates. However, professor of law and co-director of the Center for Law and Intellectual Property at Texas A&M University Peter Yu has come to the e-commerce merchant’s defence, stating that Jack Ma was “most likely referencing “A-grade” goods that are so difficult to tell apart that they can only be verified by lab technicians or the original manufacturer”. 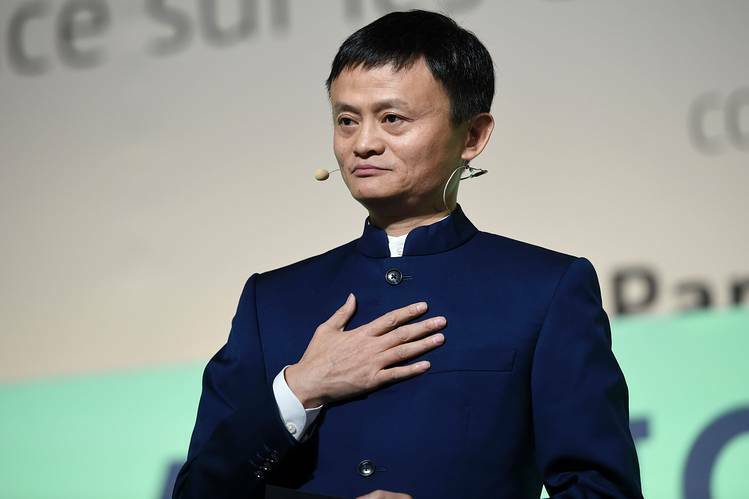 While it is easy to jump the gun and point out the hypocrisy of Alibaba and Jack Ma after his recent comments, perhaps his speech for the Honour International Symposium 2016 held in Singapore from 19 to 20 May would give us a clearer insight. During the speech, he reiterated the importance of honour and trust, and stated that Singapore is a great example for the Chinese speaking world. As founder of an e-commerce giant, it comes as a surprise that Jack Ma did not think highly of businessmen in the past, because to him, the societal value that they created was very limited. However, after starting his own business, he realised that decisions made related to money and profits are not strategic, but those made based on values have a higher guarantee of bringing longevity and success to the company. 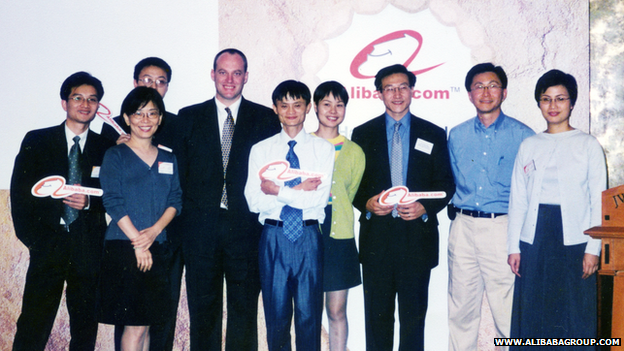 Alibaba’s launch ceremony in 1999. When he first started Alibaba, people around had no faith in the venture, “Everyone said we were lunatics or cheats”. He cites their survival though, not to money, resources or human talent, for they had none, but to the strong company values and beliefs they held. Alibaba started out by connecting Chinese foreign trading companies with their overseas orders – a year after, though, the overseas transactions could not break even the annual fee Alibaba charged them. Disappointed in the results and themselves, the staff decided to speak to the clients with full honesty, even offering them a refund and that no hard feelings will be held if they don’t sign up for another year. Instead of creating animosity and a loss of trust, what actually resulted was Alibaba earning the trust and belief of clients, who encouraged the staff, and expressed that they understood that it will take time for foreign clients to move to an online platform. Jack Ma also states that success has nothing to do with capability, but correct critical choices. He recalls back to 2002, when Alibaba was in a difficult situation and wasn’t even able to hit their goals of a $1 profit, due to the internet bubble burst. Their lifeline was to win a website design business, but it also required them to offer bribes (a common under the table technique), and it was a fork in the road that they took an all-day meeting to discuss. The final decision was they that would rather close down than offer bribes, opting to find more jobs to maintain the integrity of the company. Their risky choice paid off, and they began making profits again soon enough. However, it was at a year end review that he found out that 60% of the sales profits came from two employees who were actively offering bribes. To stay true to their words, they had no choice but to let the two employees go, choosing their values over profits. From then, the rule “do not bribe” was written into the employees’ code of conduct, with immediate expulsion being the result of its violation. 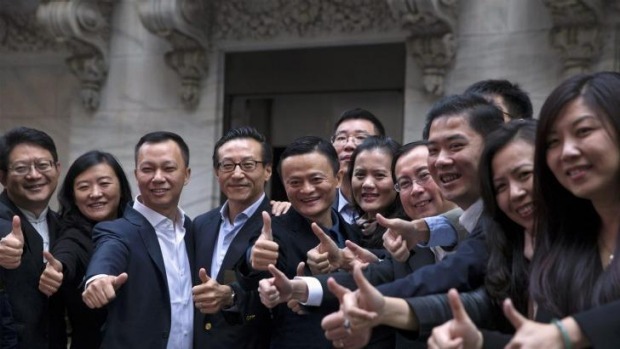 By enforcing rules that don’t even allow employees to take free rides or any types of gifts, Jack Ma says that his staff have grown to be respected within the business and working world – not simply because of how big the company is, but due to their strong value system. Taobao, Alibaba’s online marketplace, garnered much popularity at its opening, but Jack Ma realised that while a lot of communication was happening between sellers and buyers, transactions were not taking place due to the lack of trust between both sides. That year, he participated the World Economic Forum in Davos, and in reaching there found out that all the business owners were talking about corporate social responsibility. It was then he realised what e-commerce in China needed – a system which promoted societal development. On that day itself, he created Alipay, which seeks to address the nagging problem e-commerce in China had – a lack of trust. With the implementation, Alibaba created a system of trust by having users provide reviews, Alipay facilitating transactions and its data-driven system which promotes credibility and ratings. Ending off with “If there is a significant human potential that has not been realised, I believe mutual trust and credibility is the biggest undiscovered fortune. Only when we pay attention and care about ‘honour’, will we ‘honour’ ourselves. I believe it is only then that we can earn other people’s ‘honour’.”, we can only guess that this speech came, albeit early, as a response to his critics.